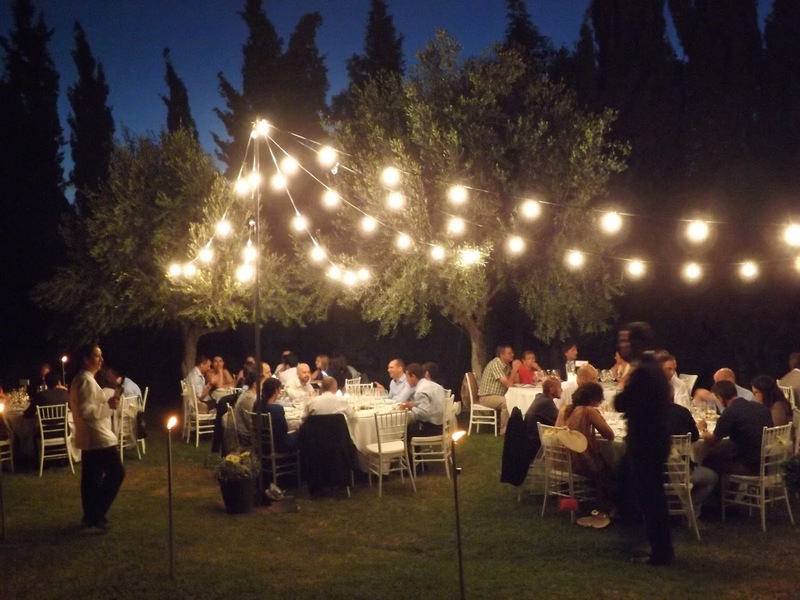 This is Finca Hotel "Possessiò" Son Esteve: A nice wedding at Son Esteve? Official blog of http://www.sonesteve.com . A place were all the people is welcome. If you want to find a good ambient with a fair price, this is your choice. All the opinions are personals and we apologize any possible inconvenieces. Many thanks. A nice wedding at Son Esteve? Trailer Maria Eugenia & Odhran from movingpeakes on Vimeo. Here is one of the 44 exemples of weddings we had at home, Son Esteve. With an expert professional "staff", we can organize that you want. From a little buffet under the centennial trees or a real fantasy near our iluminated pool. Also we can contact with car service, good caterers and hotels nearby Son Esteve for your guests. Spring is here….will you miss it?